A new-build home is like a blank canvas where you can create a unique, personal, and exclusive space, and where it is the details that, without any doubt, will make all the difference. Are you considering how to decorate your home? We present 3 chair models, all of which are design icons, which have served as inspiration for some of our projects and which might just be the feature you are looking for in order to give your home that unique touch. Don’t miss out on the details of our selection! In honour of its name and its shape, this model evokes one of the most impressive gems in the world: the diamond. In the words of its creator, ‘these chairs are made mostly out of air’, in reference to their ‘hollow’ back made out of steel bars and which results in a design that is modern while also elegant. And the fact is that its minimalist lines make it the ideal model for any style of decoration, and so it is just as suitable in a reading corner, where it becomes the central feature, or out on a terrace. 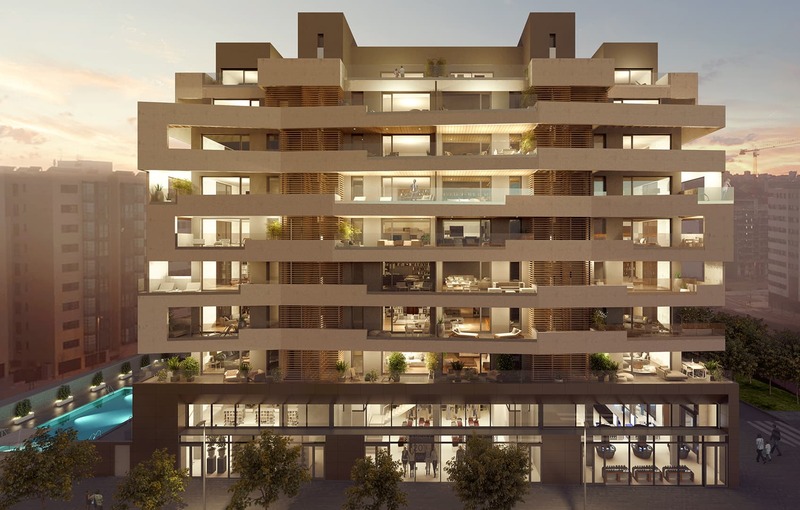 Do you like the look of the penthouse at Mediterrània 1? 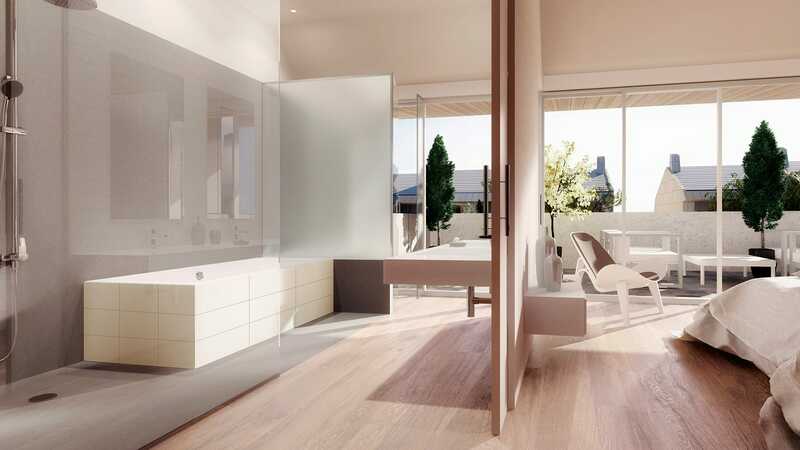 It blends the lightness of its design into the overall space so as not to overload it, where you can enjoy the complete relaxation and disconnection that Palma de Majorca offers. Did you know that its origins go back to when the well-known Café Costes in Paris commissioned Philippe Starck to decorate its premises? This might be why you find it familiar, because it is quite commonplace to see them in cafés all around the world. Its curved back is its most distinguishing feature, designed to ‘wrap’ around all of one’s back. Overall, this is a model with character, but that doesn’t make it any the less welcoming, and it is perfect for the lounge or for offices, as auxiliary chairs, lending a good deal of personality to the space. 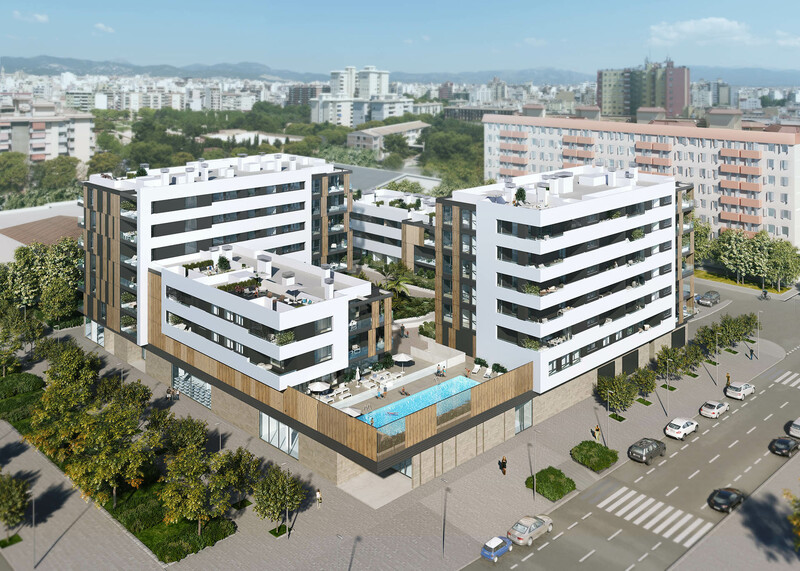 They blend in perfectly at Isla de Pedrosa: a development that has become a benchmark in Valdebebas, acknowledged as ‘the new skyline’ in the area. Do you like it? Of Danish origin, this chair went global when in 1960 Nixon and Kennedy sat down on them during a televised debate for the presidency of the United States, on which day it was known as ‘The Chair’. It has pure and minimalist forms, and combines looks with function, and is notable for its unique design (with 3 legs) that differentiates it from the rest. As such, it blends in perfectly at Islas Ons, a development of single-occupancy houses whose straight lines leave no one unimpressed. How about putting one in the master bedroom?